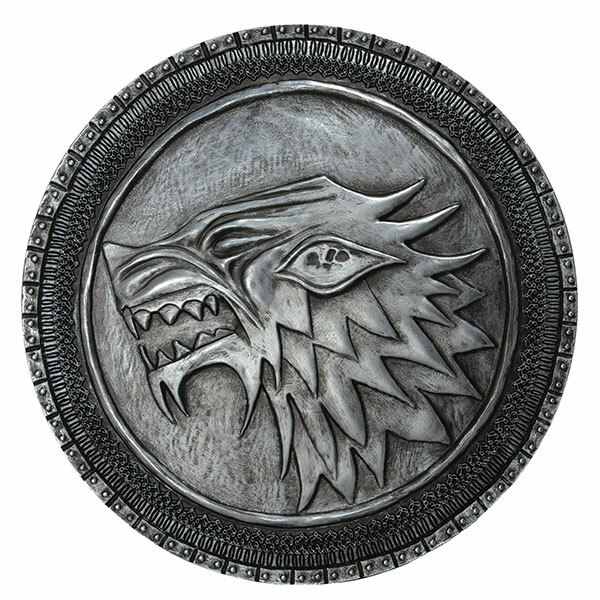 July 2, 2012, MILWAUKIE, OR - The largest and most highly anticipated pop culture event of the year is right around the corner, and Dark Horse is bringing you the latest and greatest in exclusive products from Dark Horse Deluxe! These popular 2" Qee figures have continually sold out, appearing in stores and galleries worldwide. 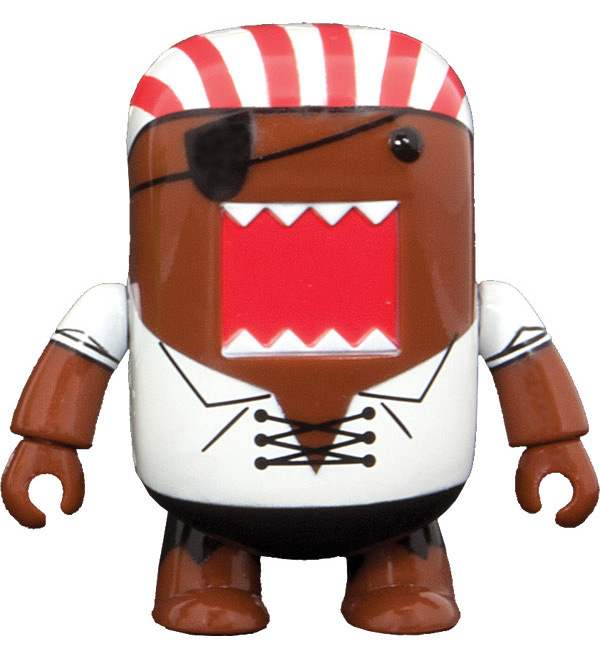 Who wouldn't want a Pirate Domo Qee? Get one while they last! 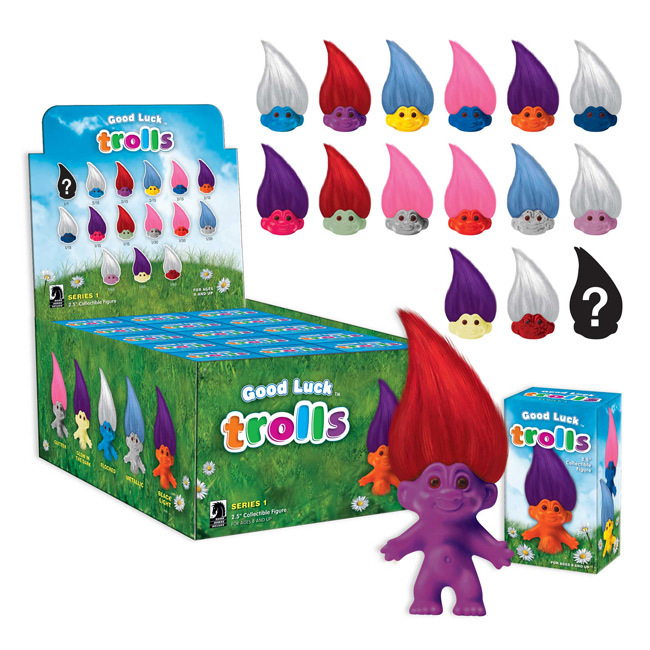 DARK HORSE DELUXE SET TO RELEASE THE FIRST GOOD LUCK TROLLS ASSORTMENT ON JULY 25! MILWAUKIE, OR, JUNE 28, 2012 - One of the greatest toy phenomena of all time has been Good Luck Trolls, originally created in 1959 by Danish fisherman and woodcutter Thomas Dam. At various times since the early 1960s these charming little dolls have been a top-selling toy, building a seldom-achieved brand equity and strong consumer response. After disappearing from the market for many years, Good Luck Trolls are set to return this year with a modern twist on their timeless charm. 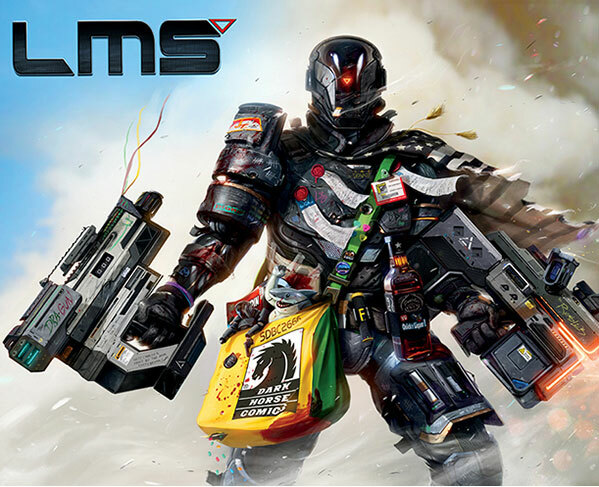 Good Luck Trolls "mystery box" assortments are a new collectibles merchandise program by Dark Horse Comics under a license granted by Dam Things, who hold all rights to the works of Thomas Dam. The mystery box is being introduced to the market with an on-sale date of July 25. GOOD LUCK TROLLS RETURN IN 2012! 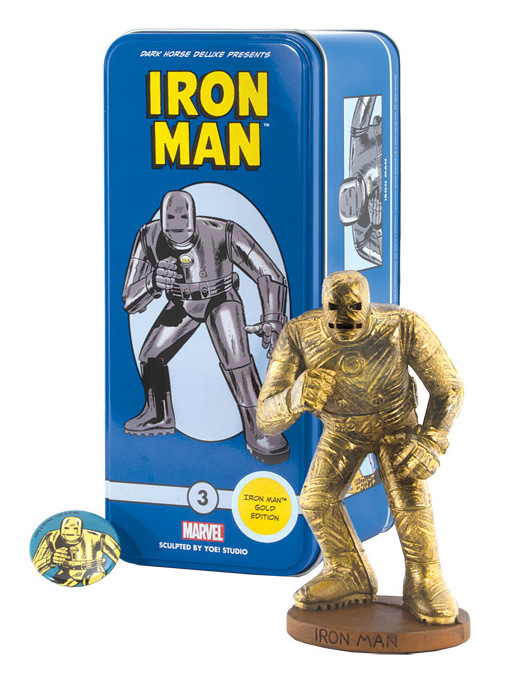 DARK HORSE DELUXE OFFERS UP A NEW TWIST ON A CLASSIC TOY WITH AN ALL-NEW MYSTERY-BOX ASSORTMENT TO DEBUT AT TOY FAIR! MILWAUKIE, OR, February 9, 2012 - The Good Luck Trolls became one of America's biggest toy fads in the early 1960s, and again in revivals over the years. In 2003, the Toy Industry Association commemorated them as one of the hundred most creative toys of the twentieth century. History repeats itself like never before in 2012, when Dark Horse Deluxe offers up these beloved and timeless figures in various iterations! Thanks to a law passed by Congress, the US copyright for the Good Luck Trolls has been restored to its rightful Danish owner. 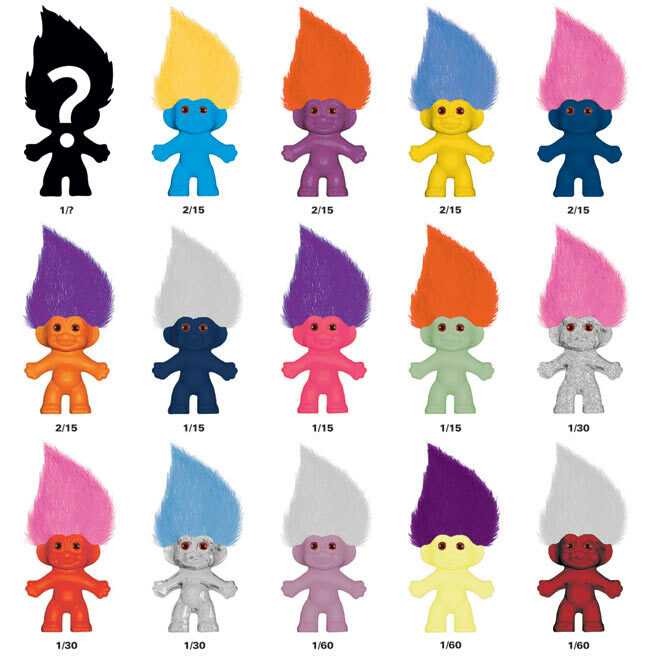 Now Dam Things has licensed to Dark Horse the right to issue the Good Luck Trolls in the ever-popular "mystery box" style assortment, marking the first new troll products in the US in many years.